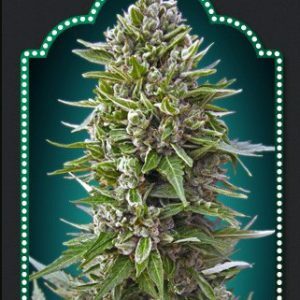 Haze #1 was originally developed in the hills around the bay Area of San Francisco way back in time to the 1970s when modern cannabis breeding was in its infancy. Haze #1 is a stabilised blend of some classic sativa strains: Mexican Haze, Chocolate Thai and Jamaican Lambsbread collie weed. Once bitten by the sativa bug it’s hard to find suitable replacements and this Nirvana Haze will certainly do the trick for those who will accept no less. Unless growers are fortunate enough to live in regions with Mediterranean climates, or warmer still, it is an indoor plant which will grow very tall. For this reason it is recommended to put plants into the flowering phase pretty quickly when seedlings / cuttings have three or four sets of leaves otherwise they can easily become to big for the growing space given the large amount of stretch. 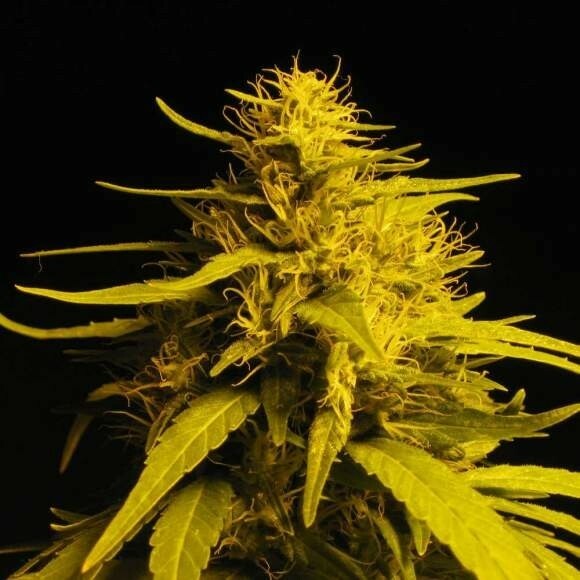 Being almost fully sativa the flowering time is long, at between 12 – 14 weeks, and yields are not the most generous at 250 – 350 gr/m2 if using a SoG set-up to maximise space. Outdoors where plants are growing directly in the soil or very large pots they can become very big with commensurately high yields. Although the buds are quite fluffy they are nonetheless packed with resin-producing trichomes. 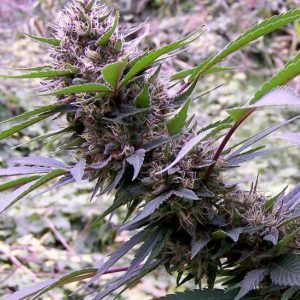 This is quite a technical plant to grow and one which is not advised for the novice grower; rather it is for the cannabis connoisseur with a wide range of experience cultivating different strains. For such people Haze plants represent the pinnacle. The aroma of Haze is very complex and doesn’t really smell like a cannabis plant at all. The taste is equally different with spicy notes. 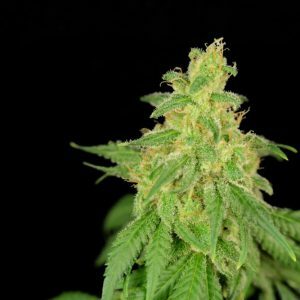 Both THC and CBD production is high and the effect is a full-on head-rush blasting you into orbit with powerful clear cerebral sensations that can be psychedelic and euphoric. Therapeutically this strain has very good medicinal applications for pain relief and it is very soothing for symptoms of this kind.